Defeating improvised threats is the latest target for the Department of Defence, with Minister for Defence Industry Christopher Pyne unveiling a $10 million investment program. The program invites researchers to develop innovative solutions to defeat improvised threats. Minister Pyne said the widespread availability of low-cost, sophisticated technology is enabling adversaries to deploy a diverse and ever-evolving range of improvised threats. "Defeating improvised threats without casualties is a complex and tough problem that can only be solved through a collaborative effort involving multi-disciplinary research," Minister Pyne said. "This problem has been identified as the first Grand Challenge for industry, universities and research agencies under the Next Generation Technologies Fund (NGTF) announced last month. 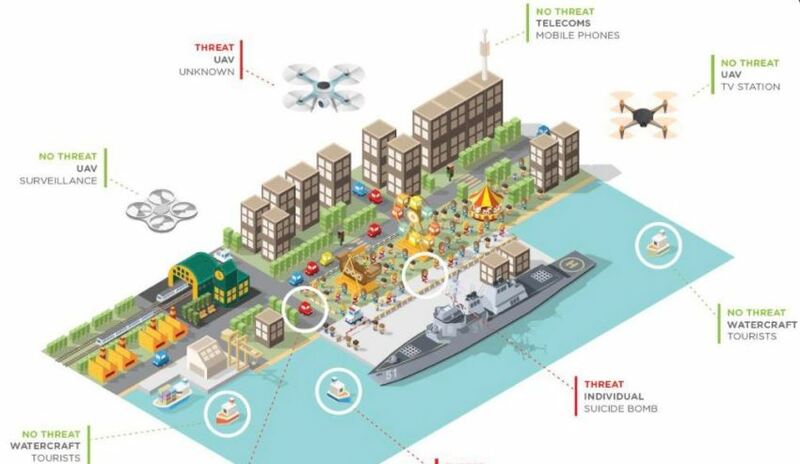 "The aim of this Grand Challenge is to develop a research demonstrator that will detect and respond effectively to these threats without putting Defence personnel or civilians in harm’s way." The minister has called on universities and businesses to come forward and participate in the program to help save the lives of Australian Defence Force personnel. "I strongly encourage Australian universities and companies to contribute to this grand challenge with their innovative solutions which will save the lives of Australian soldiers," Minister Pyne said. The Grand Challenges program is a key element of the $730 million NGTF, designed to provide game-changing capabilities for the future Australian Defence Force. A series of information sessions on the Grand Challenges program will be held in Canberra, Adelaide, Melbourne, Sydney, Brisbane and Perth in the week commencing 4 May 2017. Details are available on the Defence Innovation Portal. Submissions will close on 26 May 2017. More information is available here.